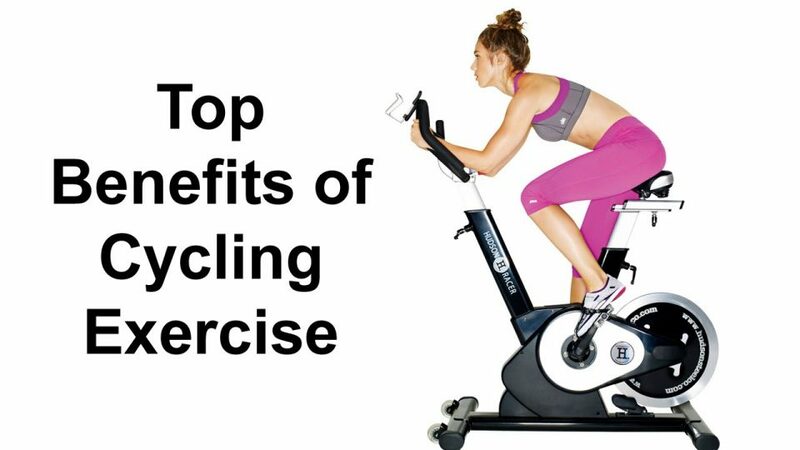 Looking into getting into cycling routines? Fitness Republic has your go-to cycling guide. Got a need for speed? Here’s how to ride like the wind. What’s A Better Workout: Spinning Or Outdoor Cycling? 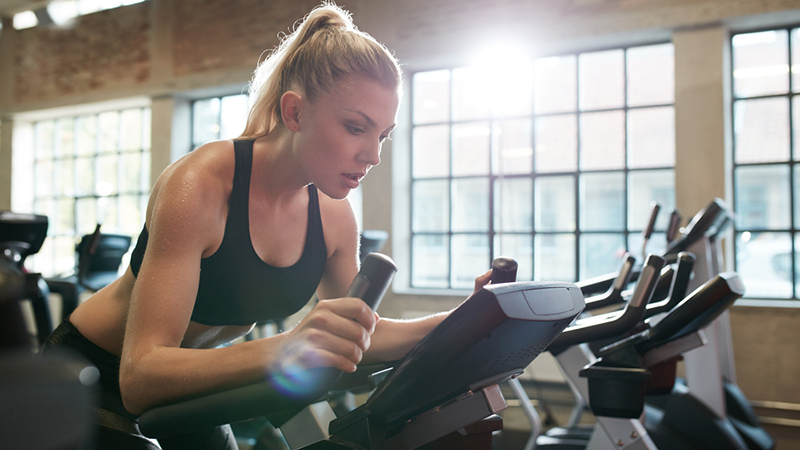 Examining the spin class vs. road cycling conundrum. 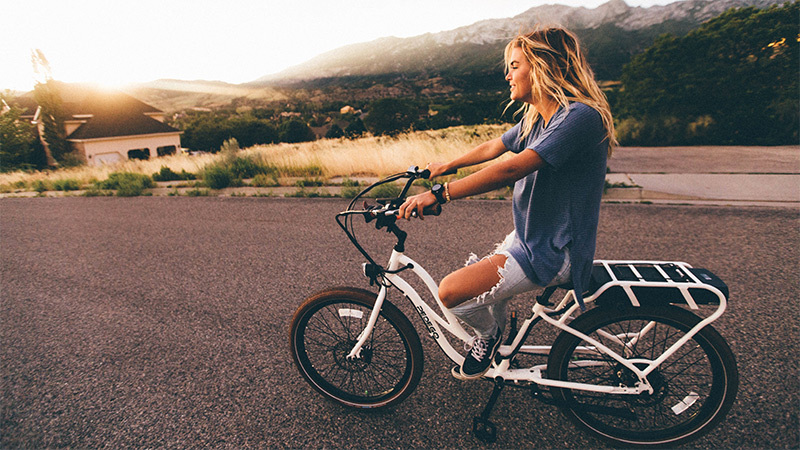 There’s nothing like a good bike ride to clear your head.